Rick Wardrop (choo choo...) wrote a Comparison of the Vector to a Guardian. Excellent read. See attachment. Here is a review by RC model reviews (Bruce). He wants more 12 volt outputs, higher receiver mounting, audio input / output, more space for a larger monitor, and diversity switching indication. Here is a review link from JT Graham. Video review by JT is here. Good video I found on Youtube. Zohd Dart XL Extreme arrived 12/31/18 for $190. 34 days order to delivery. Vector flight controller + OSD arrived. $237. It is my intent to use it in a Zohd Dart XL. My Dart XL arrived in 34 days. — craftsmanship is OK, but, the motor mount needs some more glue. I was hoping it was fixed based on early production. A 3D printed version was glued in and a couple of more holes drilled sized to fit som 3 mm CF tube. — Use of self tapping screws to secure rear hatch is simply not aceptable. How many on-off cycles before the plastic strips out? Should have been designed with a machine thread and a nylock. A simple stud protruding out from the motor mount / firewall with nylock on the outside would suffice. — the instructions are suprisingly sparse. No reference to the key design features such as the channel in the nose for embedding wiring, no explanation of the servo lead connections and the extra one for RX or TX in the wing underside. Etc. — servos, control horns and linkage hang on the underside which makes them susceptible to snagging the grass when belly landing. Moving the control horn and linkage to the top side is an easy mod. —Wing has quite a bit of reflex built in. Built with added CF reinforcement. 1000 mm wingspan. Everything but lipo battery and Flight controller include. A 3300 4S packages well. GPS, Flight Controller and Current Sensor plus all wiring included. Easy peasey. Below is the link to the 3D printing file. Below is the wiring scheme for a 2S pack with balance tap. The below is a link to a utility for determining the wiring of battery packs up to 5s with balance taps. Example is attached. Video of building the pack is below. With the packs I made I did not add the charge level indicator. The pocket in the case designed to hold the power indicator provided a great place to route the wiring. Enjoy. Been around for quite a while. 2009 video. Enough power and you can fly a pair of gym socks. For $70 I bought one of these from Hobbkying China. It arrived in a month and in working order. Have not tested it since I am not a sub freezing RC flyer. Yes, it has a tripod mount. Very readable Half Overlord 40 channel 3 Receiver Triversity receiver. $65 via Amazon prime. 11-5-18. 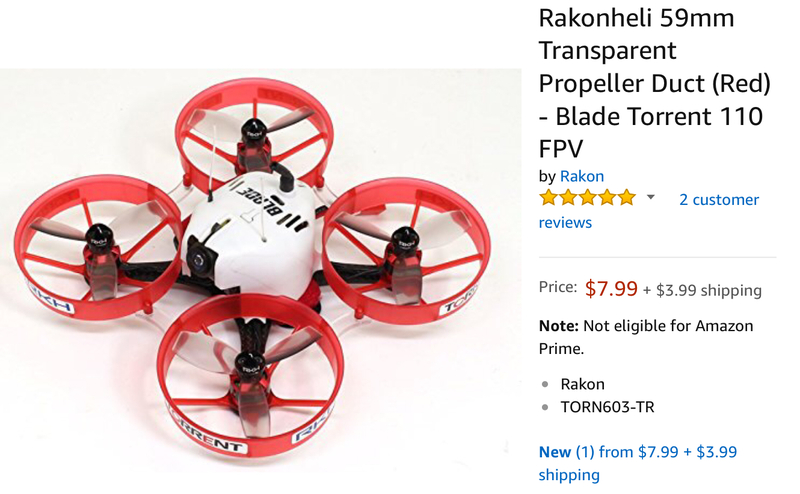 Hobbyking sold these and they went on sale there for about $40 but quickly went out of stock there so I bought from Amazon Prime. Diversity works well switching from receiver 1 to 2. By holding down the joystick and powering up there is a second screen that allows you to set preferences and make adjustments such as adjusting the time to switch receivers from 10 milliseconds to as low as 1 millisecond. I adjusted it down to 3 milliseconds. It seems like the sweet spot for me. Time will tell. The receiver is set to beep when it switches. Too many beeps while flying will result in longer Millisecond setting of diversity switching. Setting the signal strength to % rather than bars works better for me as well. Channel scan is quite good and it has a spectrum analyzer function as welll. 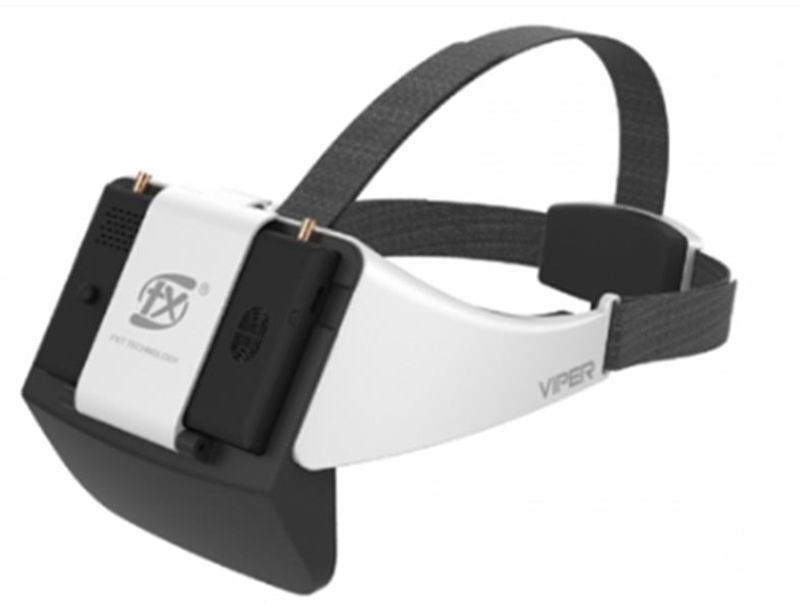 The AV out plugs right into my Viper goggles with female AV cables that terminate via 2.5 mm single pin for AV input. Video signal from a run of the mill Blade Torrent on board camera displayed using AV in on my Skysight monitor. Blade Torrent VTX that uses the stock short dipole antenna. Diversity receiver with spectrum analyzer as a bonus. Signal strength (percentage option selected, default are bars). Battery voltage upper right. Signal RX 1, RX 2 and battery voltage at the far right. Spectrum analyzer function. User selectable. Channel scan is the default item that comes up when the receiver is powered up. REMINDER for powering up the Taranis. Torrent was setup via Betaflight with horizon, angle and acro mode using a XD+ FRsky receiver. Torrent is armed and ready to throttle up. Motors turn when throttle is advanced. 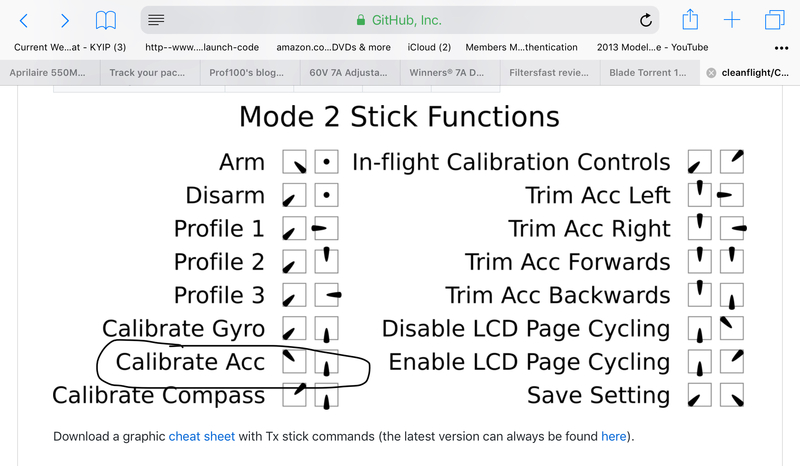 THROTTLE SAFETY — Note: As programmed in Betaflight each time you throttle down you must use the zero throttle full right gesture to run up the throttle. It is a safety. This is above and beyond the throttle cut switch. 10/6/18 Update — added EPP feet to protect the battery. A little foam, hobby knife and hot glue and bingo my Torrent has some protection for the lipo. Replaced the props, added an isolator between the motor and the frame to reduce vibration transfer to the accelerometers and the video camera, and new ducts. All by Rakonheli. Blue Loctite used on motor mount screws to prevent backing out. Foam feet made from EPP foam. Hobby knife, foam, and hot glue and bingo, I have standoffs on 110 Torrent. Underside shot of foam feet. ISDT Q6 Pro 300 watt charger 9/3/18 — it’s just handy! This is fast becoming my go to charger. My FMA PL8 sits next to it but is used mainly for parallel charging 6S packs and fast storage discharging / charging. The Q6 will discharge to storage level but it takes a long time. Fast Discharging creates a bit too much heat that has to be dissipated so discharge rate is purposely limited. I also purchased the ISDT parallel charge board which includes power input cables and a 6 cell balance lead . Price was $28 plus shipping from GETFPV. Update 9-6-18. New one arrived and it is perfect. I also watched a video by Josh Bardwell regarding voltage calibration. You can adjust voltage readings by getting into hidden features under system information. Three long presses of the thumb wheel and you can access the function. You need a calibrated volt meter to make the adjustments. The accuracy, while a good goal costs you the price of higher quality volt meter to do the adjustment. So, unless you really need it the cost to buy an accurate volt meter can exceed the cost of the charger. Plus, if you make a mistake you risk bricking the charger. 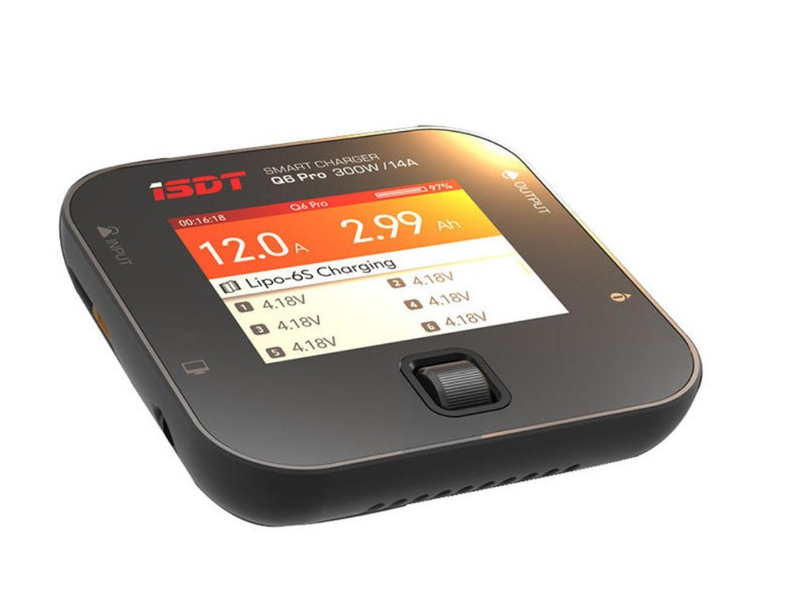 ISDT Q6 Pro BattGo 300W 14A Pocket Battery Balance Smart Digital Charger. Bought it from Amazon. It arrived in two days thanks to their Prime shipping. I made up a XT60 power lead harness, plugged it in and was impressed with how easy it was to charge a pack. Screen display is bright, vibrant and easy to read. I charged two packs and when charging the 2nd pack the bright, high resolution display started have streaks of brighter white areas on the right side. So, I requested a Amazon no hassle return. I will drop it off at UPS and within hours have a Amazon gift card so I can buy another. Amazon is so easy to deal with if you are shipped a defective product. It gets resolved in 3 days or less if you have Prime. UPDATE 12-31-18. Zeiss Lens cleaner for cleaning the mirrors. Key feature of these goggles is you can comfortably wear your glasses under them. The mirrors used in this design provide 1.9 magnification. :UPDATE. 10-8-18 regrading firmware upgrade. The Viper V1 upgrade tool and process is beyond reasonable. The three pins that connect the tool are too small to lock into the corresponding holes on the board. Pressure on them does not lock them onto the board. Anybody else do the upgrade have a similar problem? I spent $20, waited 5 weeks for the connector to arrive from Germany. I take my display apart to find that the connector is not properly sized to the board. You have to hold the three pins in a position that assures no break in continuity while flashing. The fear was moot because the upgrade tool USB driver never installed rendering the tool useless. Yes, shipped Germany, go figure. I want my money back or a free Version 2 disply that already has the firmware upgraded. Bought on August 4, 2018 from Amazon. Needs firmware upgrade to lengthen videos. Faulty upgrade tool. 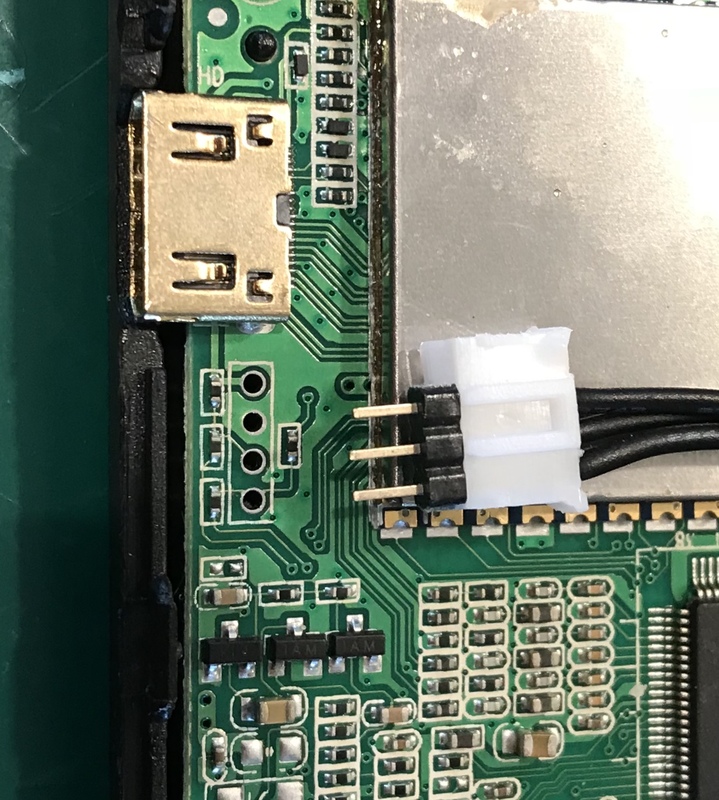 Pins to small to connect to the board. Josh Bardwell video that explains how to adjust your tiny whoop for drifting by simply using stick movements. Ordered three sets of 19600 kv motors for $6 clearance price from A main hobbies. Flight in backyard on a calm September evening. Maiden was a failure. Have to be able to see the plane to fly it line of sight. No damage in first flight. Line of sight does not work when you fly too far away and the plane disappears in the background of gray clouds with 2D mode on and the plane not properly trimmed out before engaging The Eagletree Guardian stabilizer. $230 spent with RMRC and I now have a Nano Goblin with the add on camera plus two batteries. I also bought a spare VTX as a backup. It is now ready to fly. I added a 5 A Ubec, a 6 channel Orange RX (Spektrum) and a Eagletree Guardian. The prop is only 3 inches in diameter and you get one left and right. If you break one you only have to swap out any two wires on the ESC connection to use the opposite rotation prop. Building was a non-event. Applying the decals or stickers wrinkle free was biggest challenge. Everything just fits. The 6 channel Orange Diversity receiver, SBEC and Guardian make for a tight fit. Range checked at 90 plus paces. Max throws are 12 mm (6 mm up and 6 mm down) at high rates with 25% expo. I had to dial down the rates in the TX. I also moved the servo arm connection inward one hole to increase servo resolution. No need for long servo arms when you dial back the throws. Camera is an all in one 200 mw Sinopine that plugs into the receiver. 5 volts max. input. Do not unwittingly plug it into a balance tap. A crispy critter will be the result. Weight is 247 grams or 8.7 ounces (or about two sticks of butter) all up weight measured with a common kitchen scale. Charge to 4.2 volts per cell. Battery university recommends .5 amp charge rate. Sinopine 200 mw all in one camera and TX. The location of gear with battery full forward provides a perfect CG. UPDATE: 10/18/18 — 4s capable with a 70 amp ESC. Pulls 60 amp peak on 4s on the ground and about 50 amps in the air. Bought it when it was $50 off for $229 (Father’s Day 2018). Assembly was easy like most Horizon products. While portly (i.e., heavy) at 45 ounces the speed is less than the 1100 mm Elev Hobby T28. Flight characteristics are very similar which is no surprise. 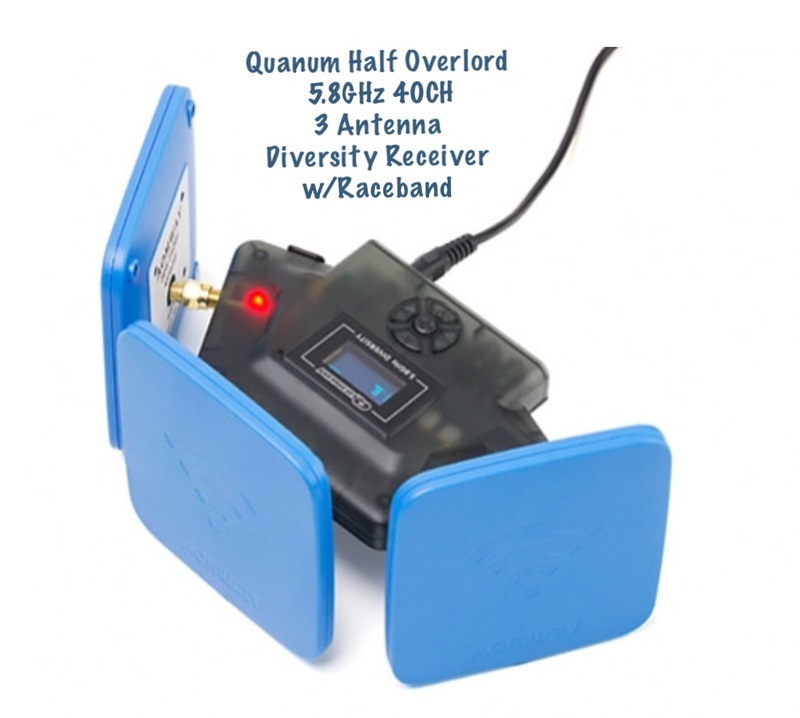 With the included AS3X the $229 price is better than the 11H T28 ($150) when you factor in the $20 8 channel RX, $20 Castle Creations 10 amp UBEC and a $65 Guardian Stabilizer. As received the AS3X comes pre-programmed with a well developed set of parameters. Change at your own peril is my advice. An APP and programming dongle is available as an option. I bought one for my Eflite Viking bipe and enjoyed seeing how it was programmed. I changed nothing on the Viking bipe and on the three flights of this plane I saw no need to change any program settings. As programmed from the factory there is no need to add any expo. It is already in the AS3X. Doing so will make the plane feel unresponsive. I bought the Freewing Super Scorpion nose gear from MotionRC and the servo reverser from Eflite. Scroll down to read how to modify the Freewing nose gear and the plane to work together in harmony. A spare prop and collet were also purchased. Bent threaded shaft or worm gear. It is pretty soft. It can be straightened. Straightened shaft by holding in a wood vise and tapping gently with a deadblow hammer. STOCK EFLITE RETRACT with Dubro low bounce -- More clearance in wheel well added by Dremel work. Also the faux plastic oleo that covers the 4mm wire has to be sanded with Dremel sanding drum to permit free rotation. Pocket enlarged for larger Dubro low bounce and also an upgrade to Freewing Super Scorpion nose gear retract with a real suspension. Servo reverser so the nose retract goes up and down with the mains. Note: It was sent with defective landing gear. Replacement gear set was on backorder. Received new set late August 2018. Bought it when it was $50 off for $169 (Father’s Day 2018). Assembly was easy like most Horizon products although the plastic articulated gear was frozen on the starboard side. HH will send me a new set but they are on backorder until July. This seems to be a recurring problem. Also, the pull - pull tail wheel required some skilled bending to correct for a pull to the right. I added a piece of hook velcro in the battery bay. The battery bay holds a 60c - 3300 Zippy compact battery in a position maintain CG. The only mod was to cut a couple of hook side velcro and stick them to the CG location on the wing underside. Simple and effective way of checking CG. You can use other methods as well. This is just one. You want something you can feel. With the included AS3X the $169 price is a good value when you consider it comes with a AS3X receiver which is a DSMX receiver and a stabilizer that has both Safe Select (wing leveling) and a more advanced Stabilizer mode. A switch on your radio can be programmed between Safe Select and purely a Stabilizer. The AS3X comes custom programmed by the Eflite develop team. My experience with pre programmed AS3X receivers is quite good. I do not bother reprogramming them. They are pretty good to start with as received. Hook side of velcro on the undeeside of wing to simplify checking CG. Easy peasey! Key is to make sure rates are set to High before switching the desired switch so it is assigned. Failure to do this and the switch assignment will not work. You will not have both modes. The SAFE Select receivers behave like normal AR636 receivers for the most part. Rather than having three SAFE flight modes, there are only two modes - "SAFE on" and "SAFE off". When SAFE is on, it has self-level capabilities similar to Beginner Mode on most of the other SAFE receivers. It has the bank angle limits set to a larger angle, similar to Intermediate Mode on the other receivers. When SAFE is off, there are no self-level or bank angle limit features, turning the receiver into a normal AR636 with AS3X. The transmitter setup is very simple for SAFE Select. First, you start with a normal, default Acro (Airplane) new model. The first 6 channels are set up to control the plane directly. If the plane has flaps, they should be connected to channel 6 (Aux1) to work with the transmitter's built-in flap system. If you have an additional feature on your plane such as retracts, that would go on channel 5 (Gear). You can choose whether SAFE is on or off permanently during the bind process. If you bind your transmitter to the receiver in the typical way, SAFE will be off. If you change up the order of the last two steps, you can bind with SAFE turned on. Insert bind plug in receiver. Sanjay Dehall has a dream of making a flying car. 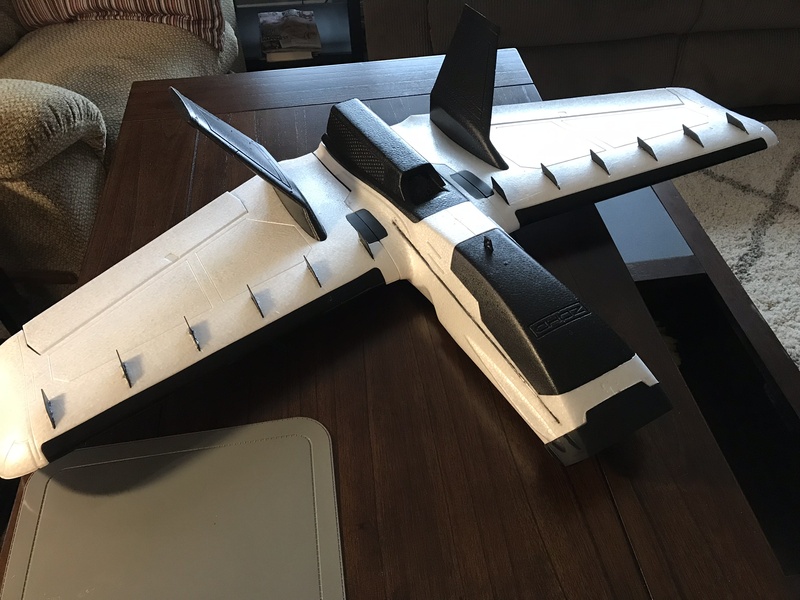 Below is a short video of a 1/6th scale prototype test flight. 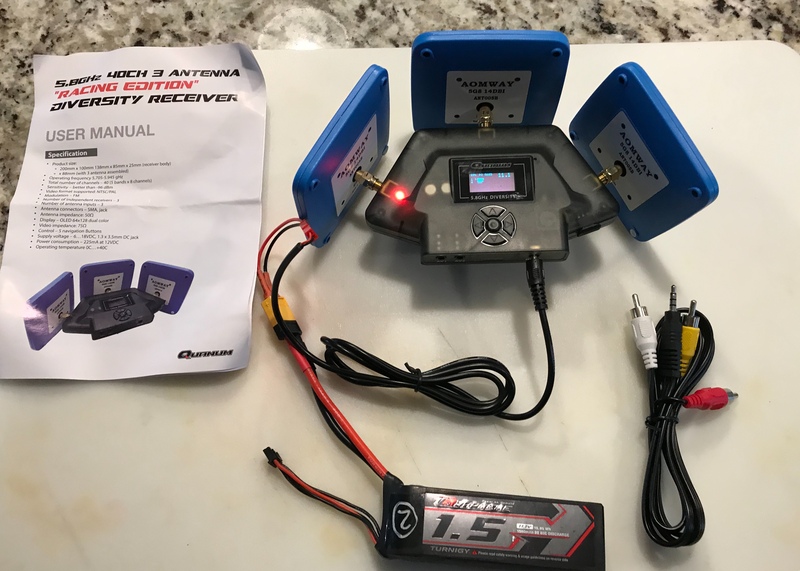 EV800 upgraded with a DVR using the $15 Eachine ProDVR. I finally added the Eachine ProDVR to the EV800. It requires some soldering skills using a fine tip soldering iron and rosin core solder; a No. 1 Philips screwdriver; and a review of the Youtube video that describes what to do. Four wires are soldered to the board — ground, video, audio, and power. Below is the Albert Kim how to video. Note that he has updated the Youtube page that states the 3.7 volt on board battery is sufficient to power the ProDVR. He also pops out the LED indicator to feed the wires to the board. I liked the LED indicator and opted to drill a hole. Both were purchased over a year ago. And I finally got around to the installation. While the ProDVR says it needs 5v input it operates well with 3.7. Do not exceed 5volts because you will burn it out. Use a filtered in line voltage regulator to step down voltage for 2s and greater battery voltage. In early versions were supposed to permit HD video recording but they forgot to program it in the firmware. More about fixing this in the last paragraph of this post. Newer versions may have the firmware update but I doubt it. ProDVR written instructions found on line are flat out wrong regarding how to access the ProDVR setup menu. Wires pass through the 1/8â€� hole drilled in the case. 3m two sided tape affixes the DVR. Paint Mark tells me I updated the firmware to use HD capability. AV cables needed to playback video. 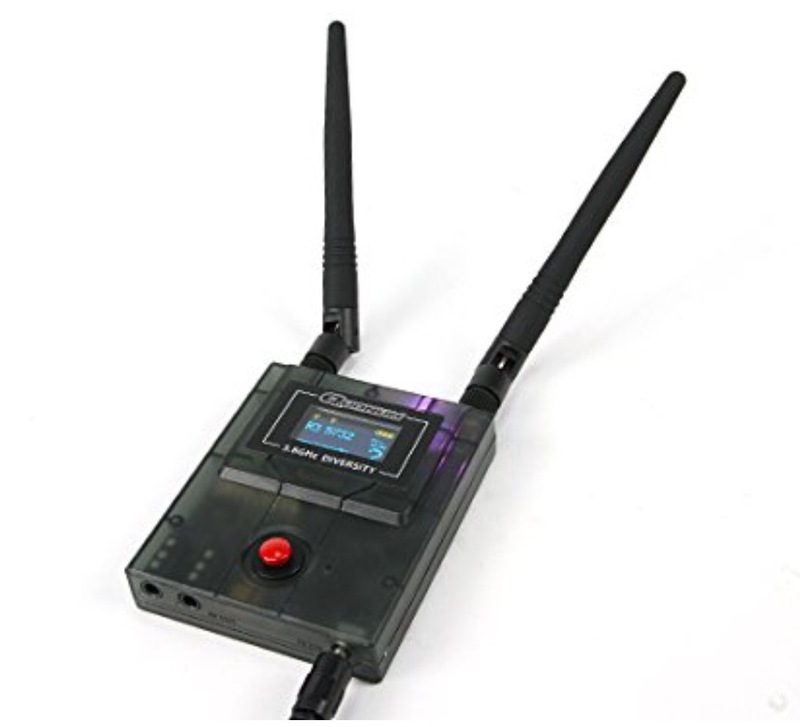 I have the Eachine EV800 but it did not have a built in DVR or Diversity. So, for $100 I bought the EV800D googles with DVR and Diversity. It has better optics. The 1200 mah 2S stock internal on board battery runs down in less than hour with the DVD running and Diversity turned on. You can, however, plug in a 3s battery where the charger is plugged in and it will charge the on board battery. 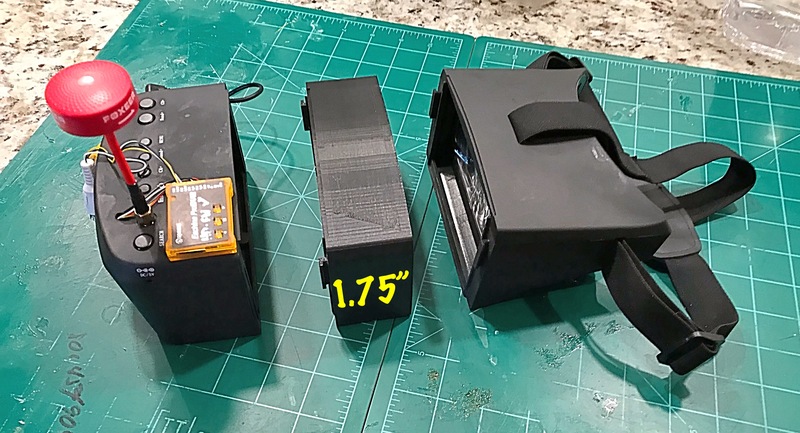 I made a 3s lithium ion pack (18650) that is velcroed to the back of the head strap. In sum, this pack is supplemental power for the EV800D goggles made from off the shelf rechargeable yard light batteries made by Westinghouse and sold at Walmart. These are lithium ion low amp draw cells (7 amps). Make sure to charge with the right chemistry on your charger selected, By the way, any 3s pack will do. Video is AVI and pictures are jpeg saved on FAT32 card. Reformat the card whether used or new. Far right button controls recording. Short press snaps a picture. Long press and a red record light goes on in the upper right. Light goes off after awhile. Press again to stop and save. A red box appears when saving to card. To playback press source, menu appears and DVR is highlighted. Quickly press channel band button and select a video or pict. Press record button to start playing. 3D printed 1.375 inch spacer. Free download. Spacer thickness 1.375 inches. This was perfect for my eyes. Shrink applied after this photo, plus Velcro and shrink applied later. Wiring diagram. Wire colors vary on balance leads. Pay attention to wire position when soldering to cell. Below is a reminder about Nano Talon setup. High switch position- some stability but you have full control. Also before first use place on a flat level surface, hold the model still and press the calibration button on the stabiliser until the lights flash. Just a note when creating a model program in your radio’s, do not use mixers for the Zohd range if you are using the supplied stabiliser as they have a built in mixer for the wings and for the V tail of the talon. Flat wing on board flight with a little Beethoven. With the flat wing and other aero modifications the wing wagging is gone. Adding expo helps with flight characteristics. Launch mode / wing leveling is only used for launch or panic mode. Flight controller aerobatic mode seems like rate mode with some some heading hold. Quite fun. PET G 3D printed parts (green) that flatten the wing. Carbon fiber strips added to stiffen wing and aileron. I think it'll work this time! !